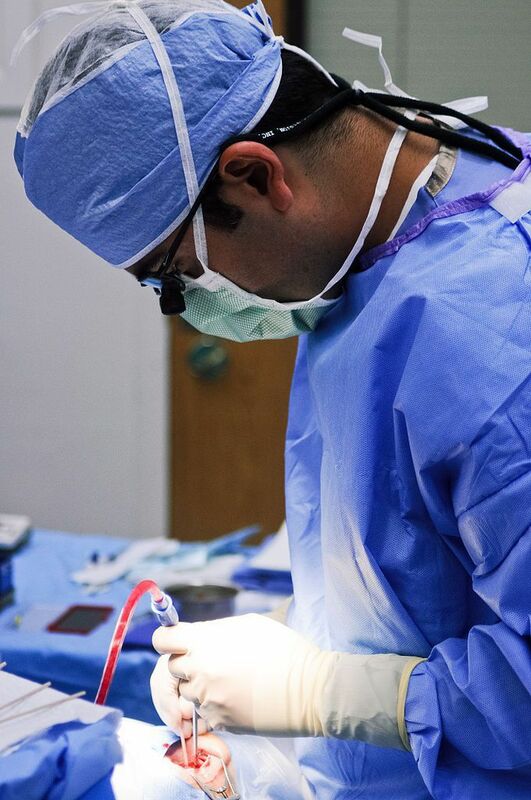 If you suspect that you or a family member have been the victim of medical malpractice from a cholecystectomy surgery, you should contact our office immediately to discuss your case. There are strict time limitations for filing medical malpractice cases in Michigan and if you wait too long, your case may be barred forever. Call us now at (800) 606-1717.